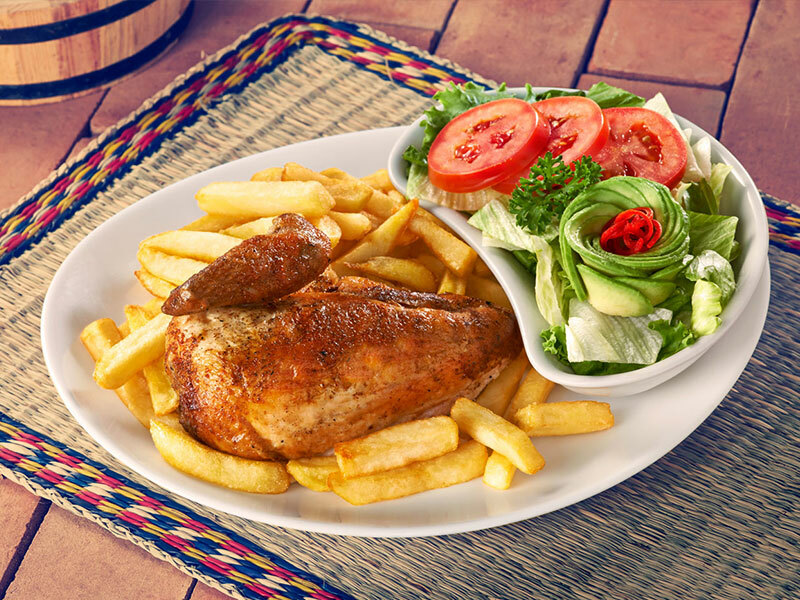 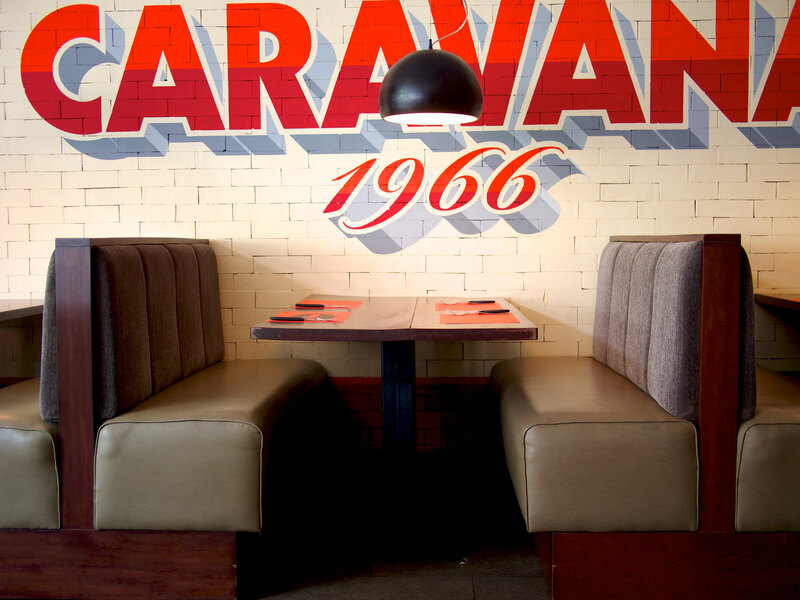 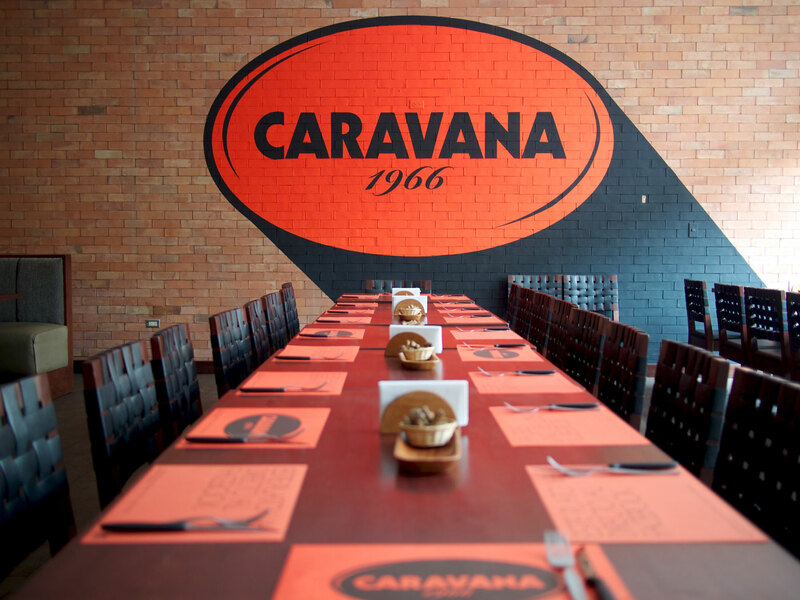 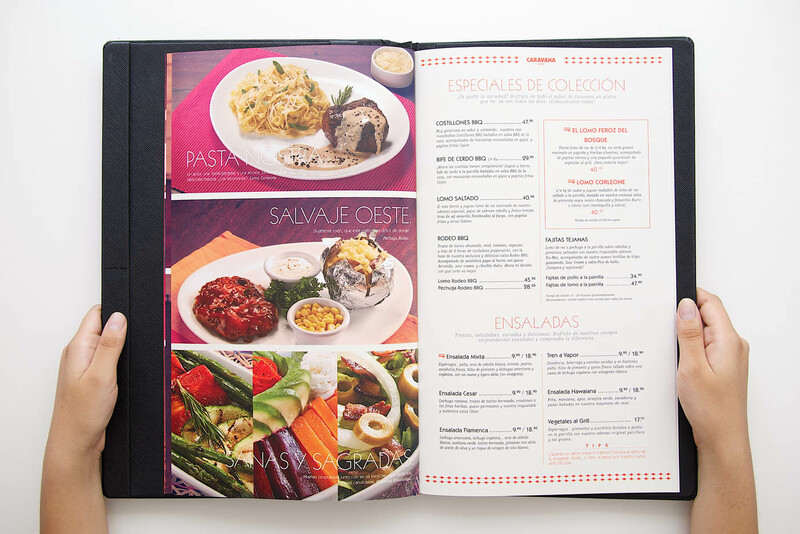 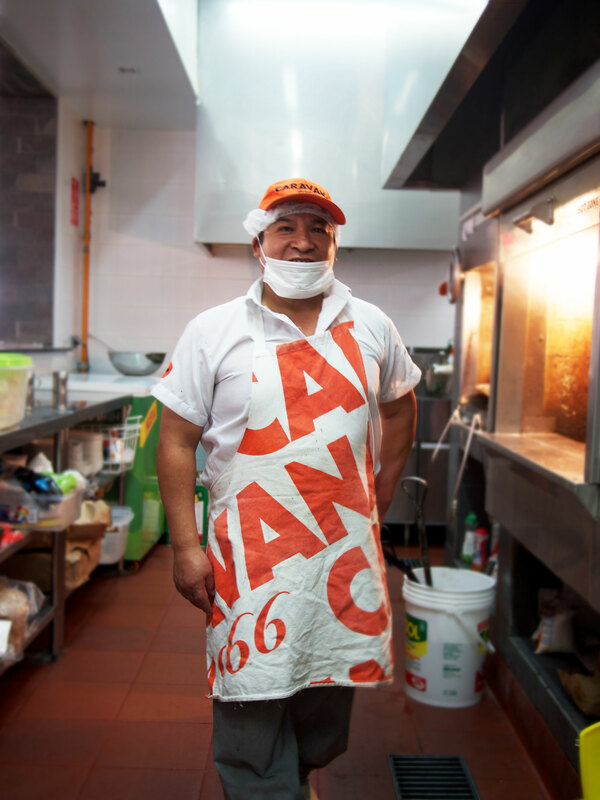 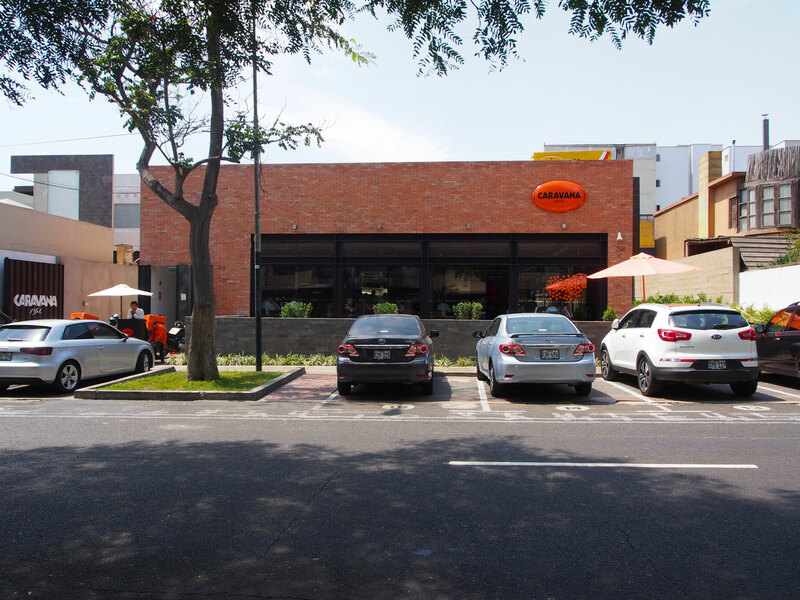 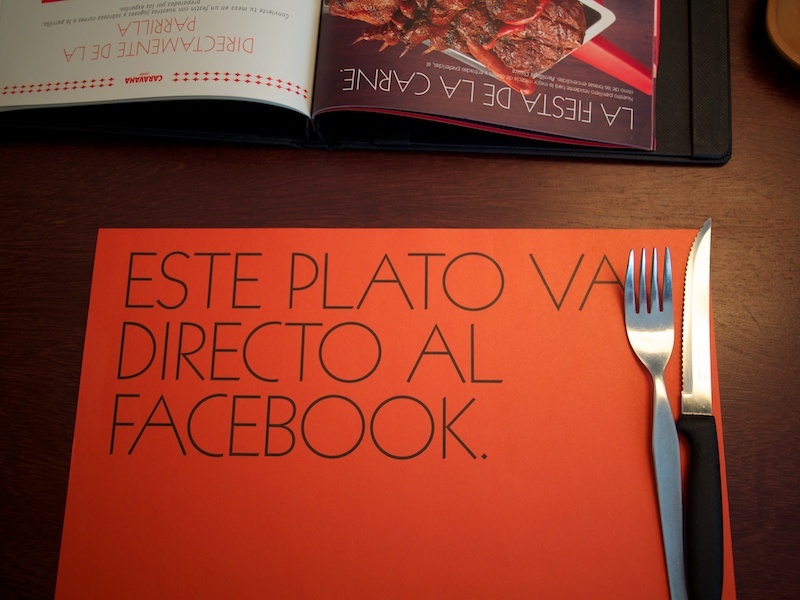 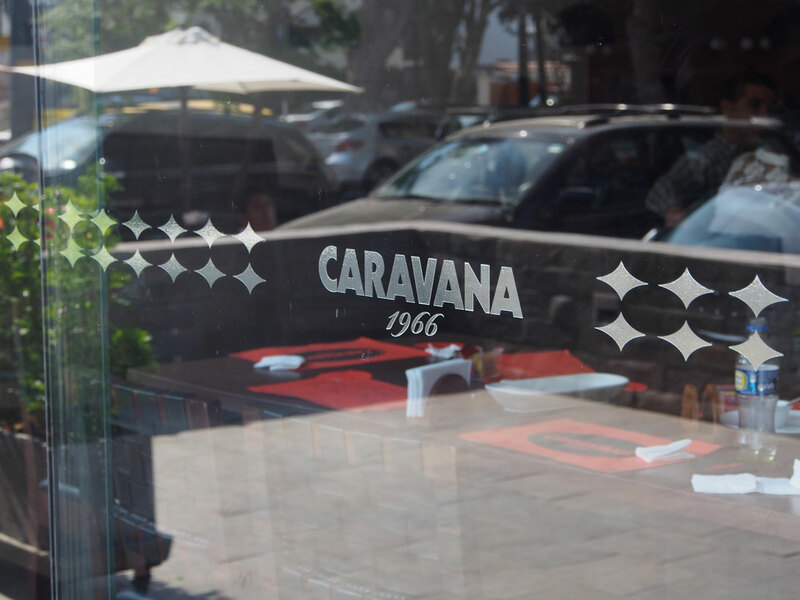 Caravana it is one of the first rotisserie chicken chain in Perú. 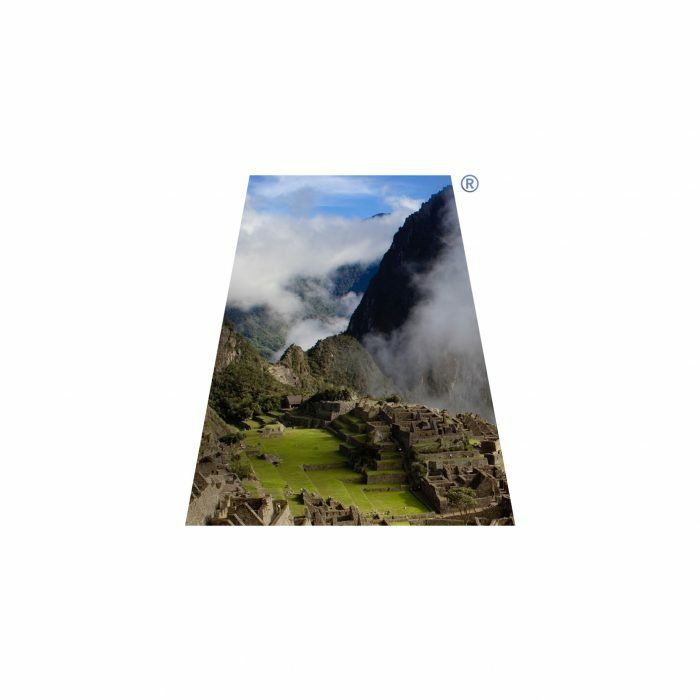 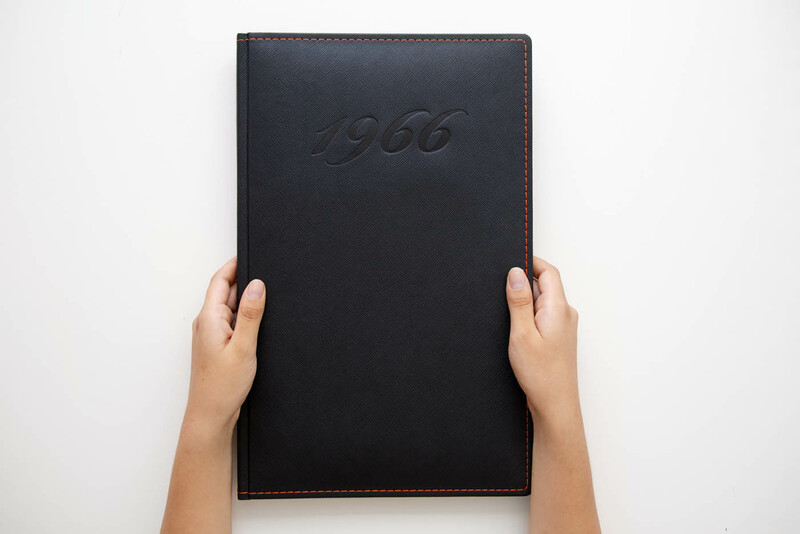 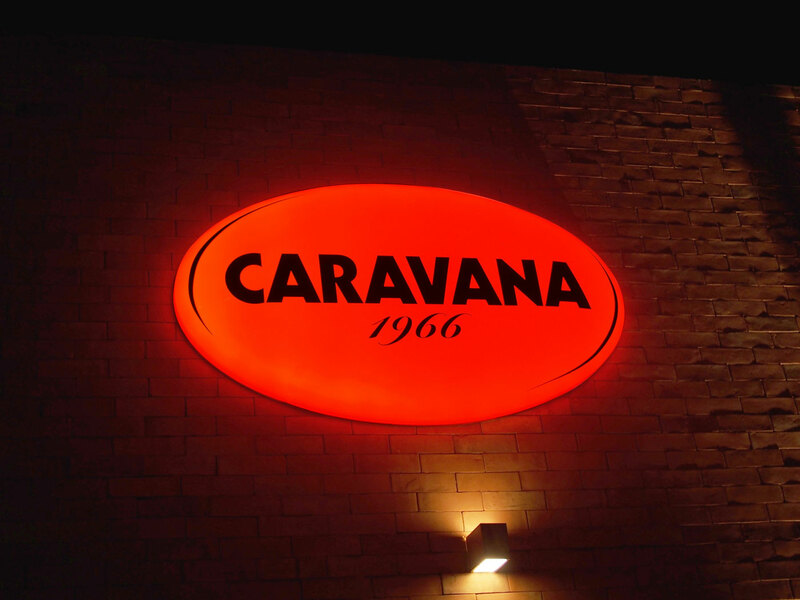 Established in 1966 Caravana has been taking the leed in creating new presentations, products and services that competitors has been follow. 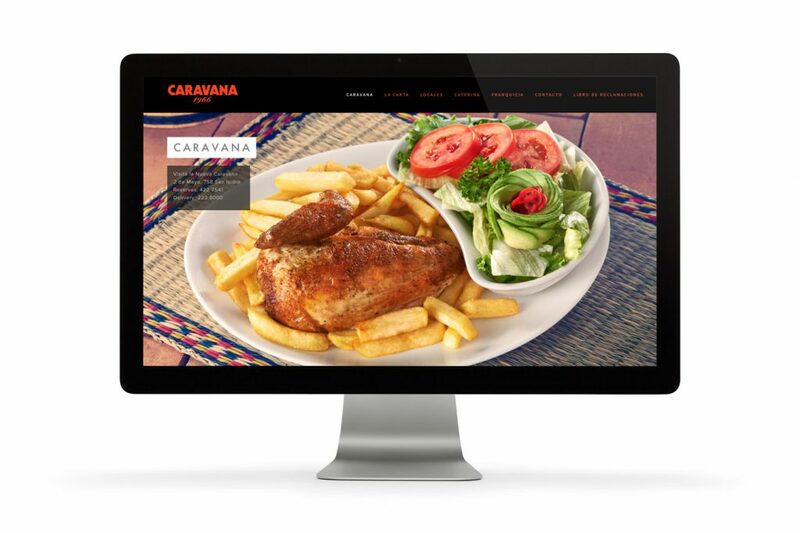 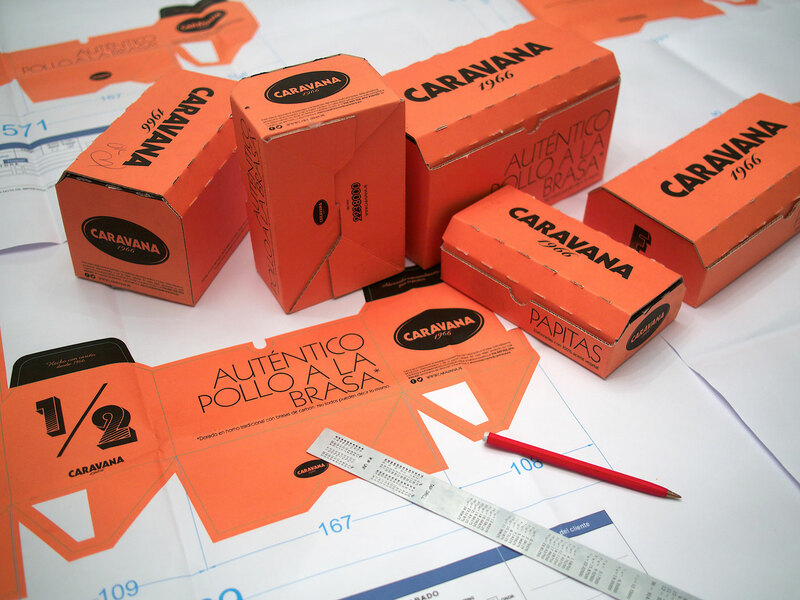 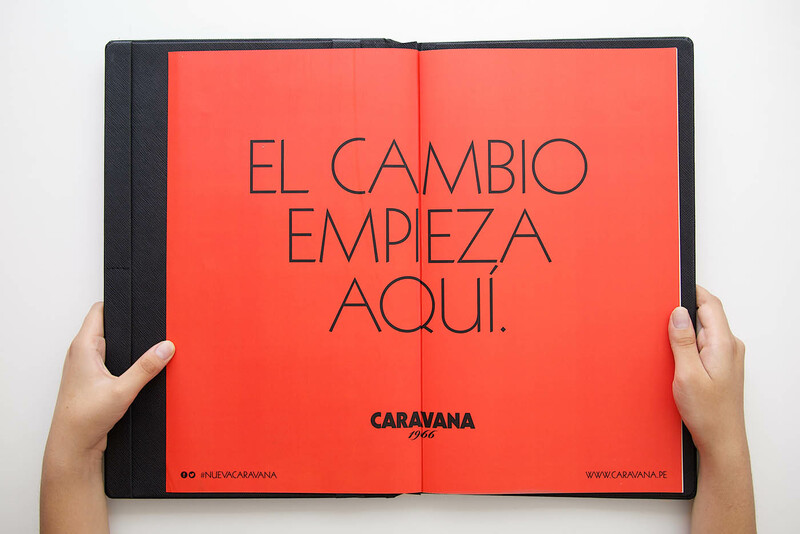 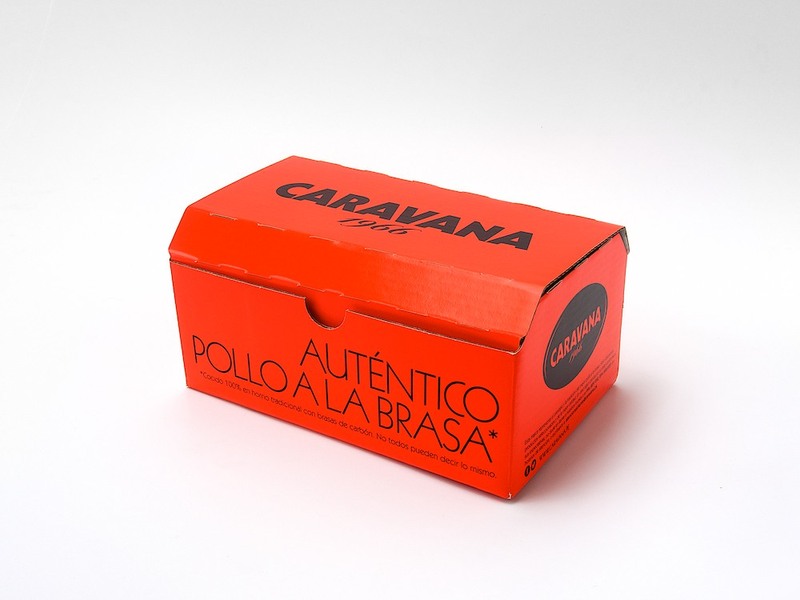 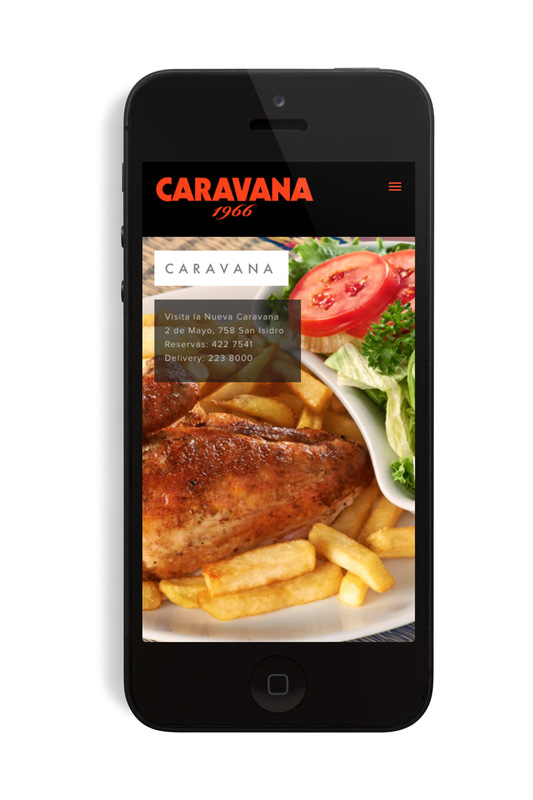 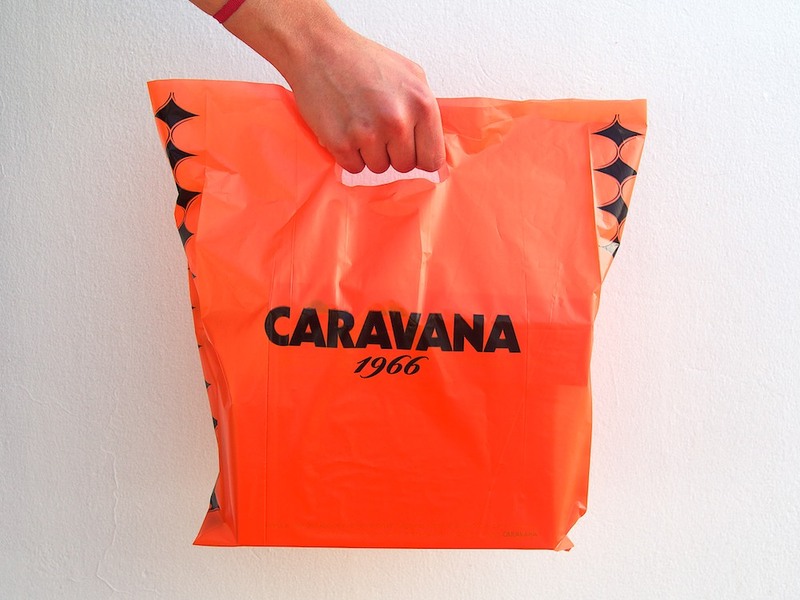 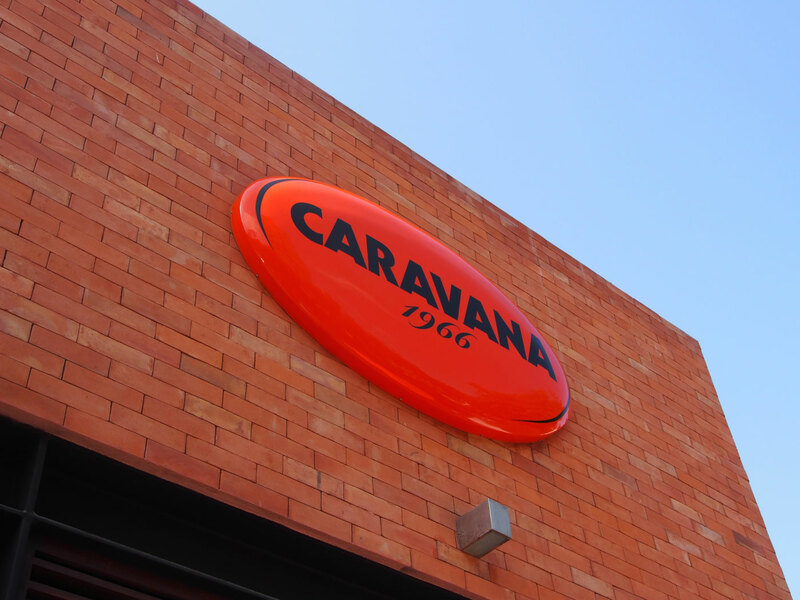 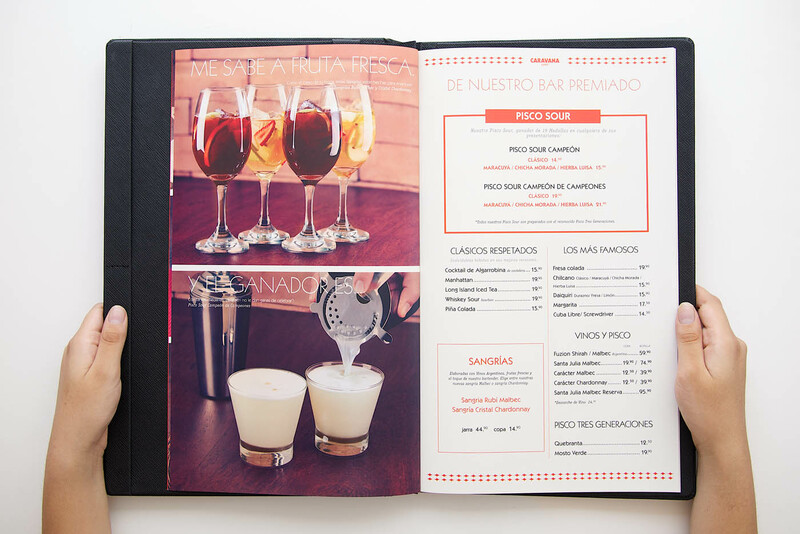 Create the new identity and branding for the new Caravana. 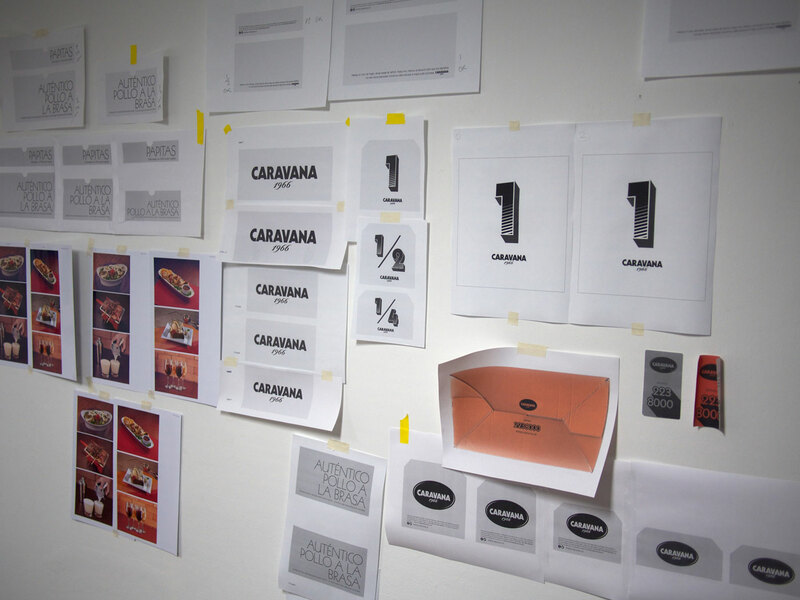 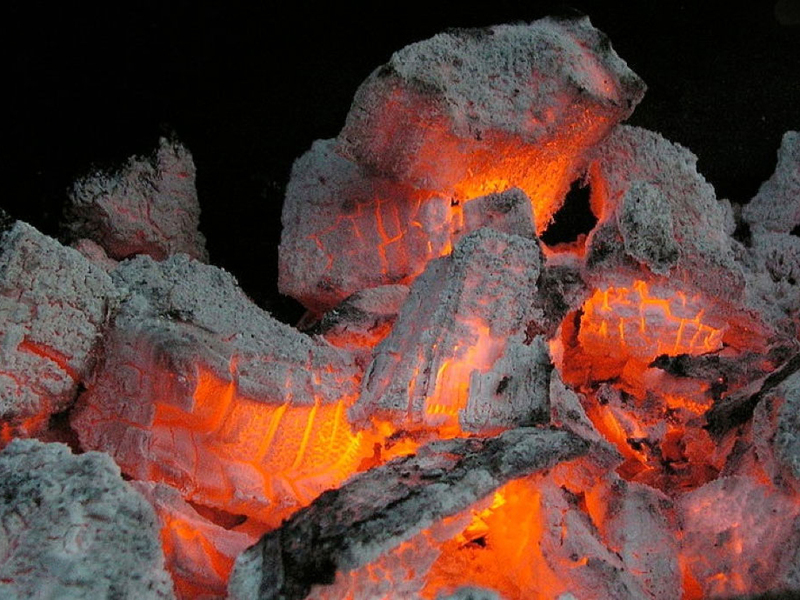 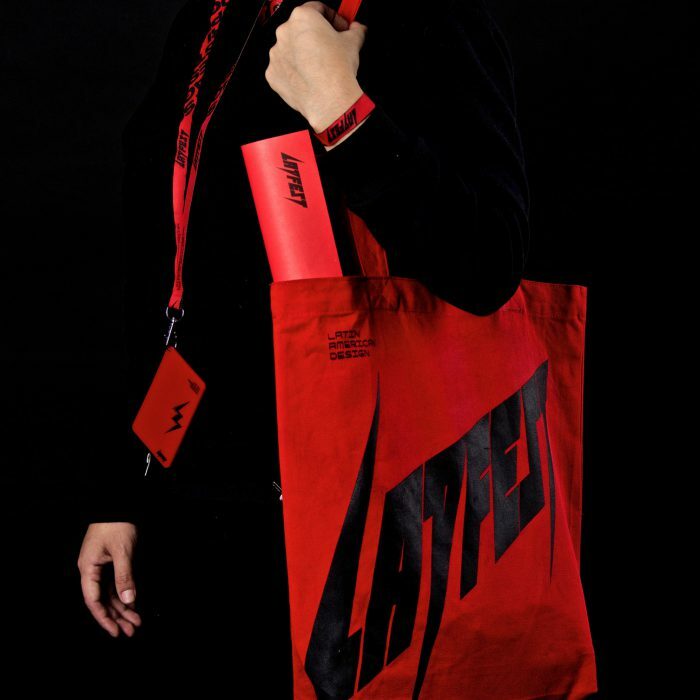 The new brand design has to communicate the tradition, the experience, authenticity, and vividness in a contemporary design. 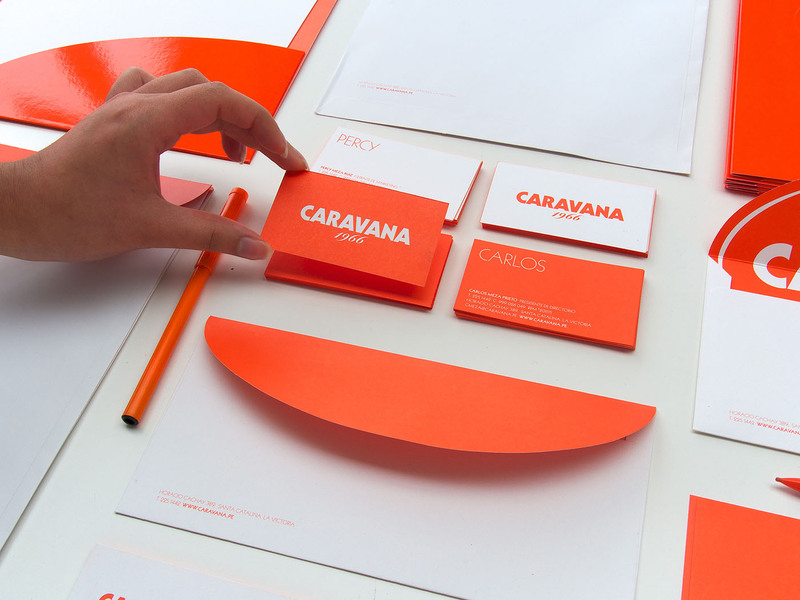 We created a simple and minimalistic design introducing the new corporate fonts and colors. 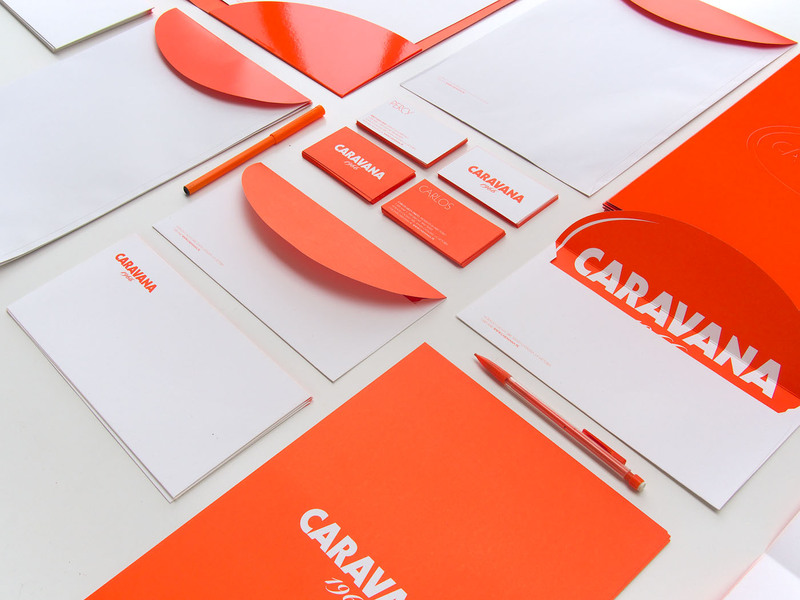 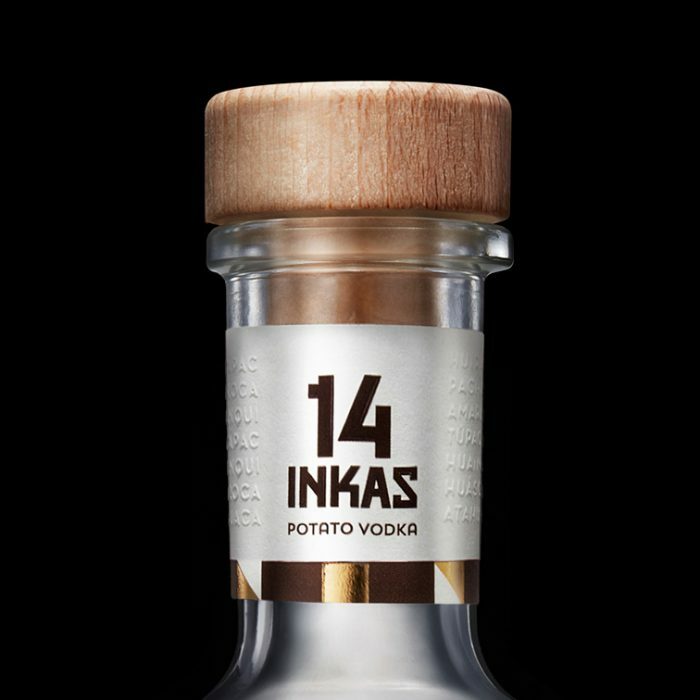 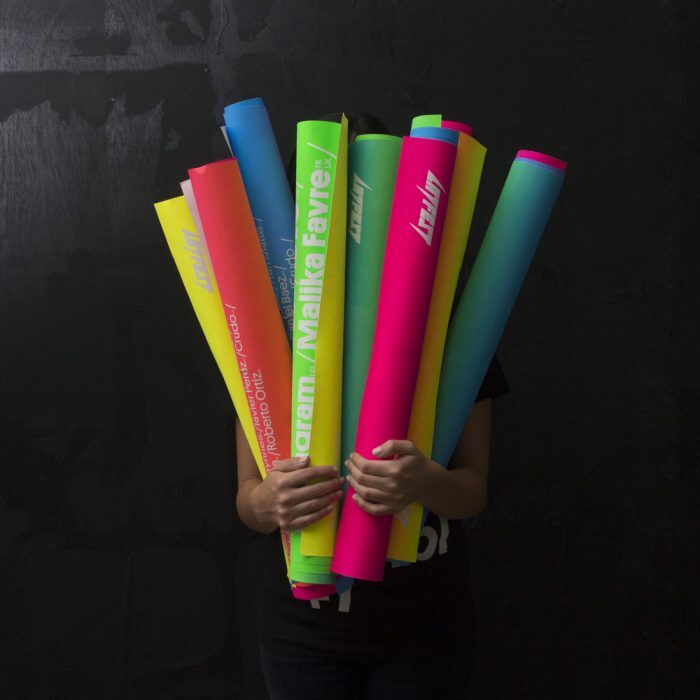 as typography as the main element and the logotype to communicate the new tone of voice of the brand, a bit playful and casual, and very confident. 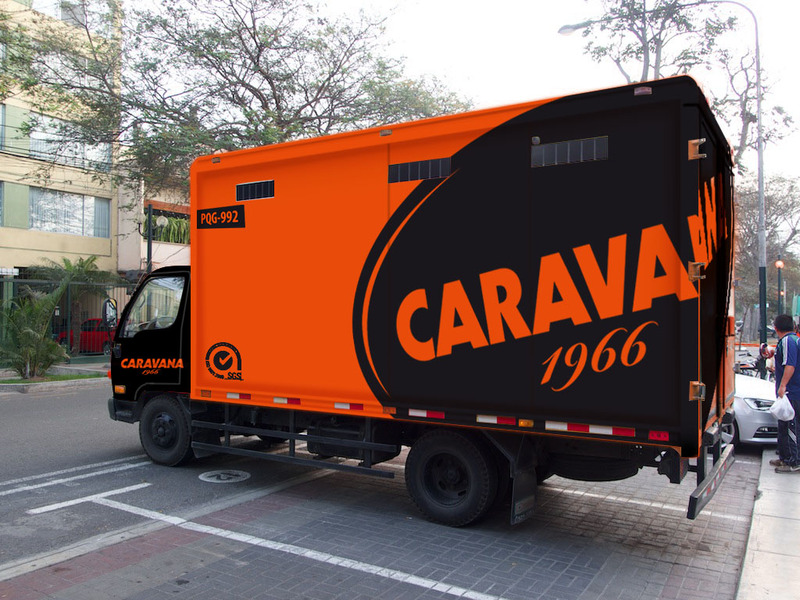 El color vino a nosotros en nuestra investigación profunda, cuestionándonos, cual es el alma del restaurante:”el carbón en brasa” naranja, vivo, encendido, radiante, intenso, así nació la nueva CARAVANA.